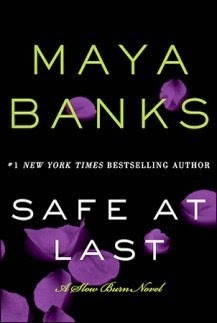 A couple of months ago I got the chance to read Keep Me Safe, which is the first installment of the Slow Burn Series by Maya Banks. It was my first time reading a book by this author and I really enjoyed it. 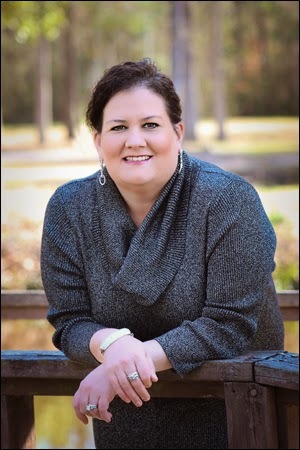 When I finished the first book, I knew that Beau’s story was coming up next. He was quite an enigma and I could not wait to found out more about him. This second installment of the Slow Burn Series is about Arial & Beau. Arial has been living a happy life with her parents, but her secret keeps her from having a normal life. When mysterious events start happening, and Arial is left alone to fight for her life, she turns to Beau Devereaux for help. From the moment they meet, there is an instant attraction between them. Beau does not mix business with pleasure, but he can't deny the connection he feels towards Arial. As danger gets closer, and their feelings get stronger, Arial and Beau will have to work together to fight the evil that is lurking in the shadows. In His Keeping was an action-packed reading journey from beginning to end! It was fast-paced, and the story kept me glued to my seat. What I really liked about this installment is that we got to read about Ari’s life since the moment she was abandoned as a baby. It was exciting to read her story and it actually made me connect more with the secondary characters much more. Ari’s adoptive parents are such an amazing couple ! I felt the love that they had for one another. I was cheering for Ari to find that special kind of love with Beau. I am not a huge fan of insta-love stories. I like the romance to be slow building. Things went a bit to fast in my opinion in Ari and Beau’s relationship. Nonetheless, I totally fell in love with them by the end of their intense journey together. They had great chemistry and I connected with them from the very beginning. I was so happy to check-in with Ramie, Caleb, Eliza, Dane, Zach and Quinn. The next installment in this series, Safe At Last, will feature Zach. He works for the Devereaux brothers and he had an important presence in In His Keeping. I really liked him and I can’t wait to read about his journey. I’m not sure if the other Devereaux siblings will get their own books, but I sure hope so! The Slow Burn novels that I have read until now have been great reading escapes! I’m crossing my fingers that we do get more books in this series. 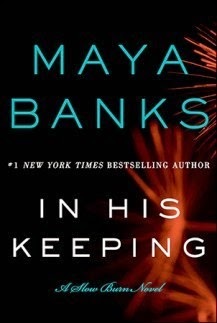 I give, In His Keeping, by Maya Banks 4 intriguing and intense stars! 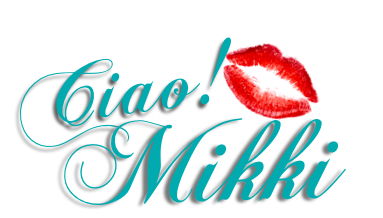 Awesome review Mikki I have heard of the other books by Maya Banks but I have not heard about this one it looks and sounds fantastic sadly I haven't read a Maya Banks book yet but I will check out her book now after reading your awesome review! Another great review! Thank you.... I am not so sure that this one is for me, but I did enjoy reading your review. Most of the books that I have seen you review lately have definitely caught my attention. something about this one just doesn't sound like it would be a great read for me. Always makes me sad!